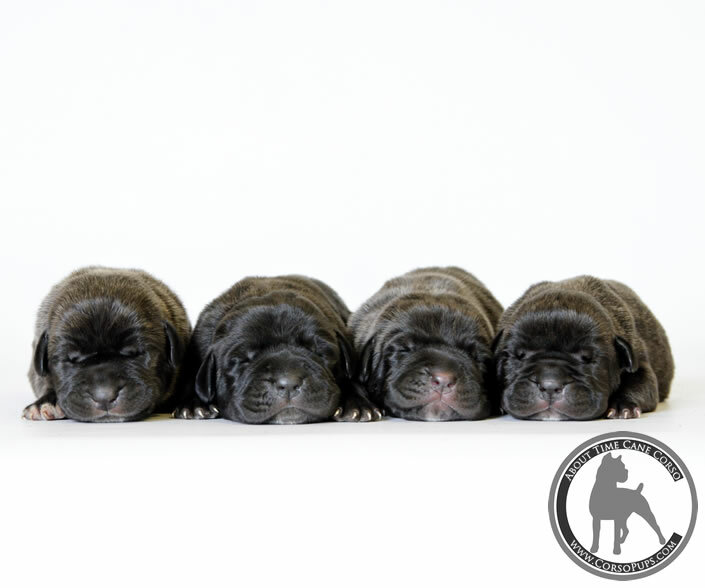 About Time Cane Corso's "Star Wars Litter"
These puppies are out of our own Champion About Time's Anarchy. 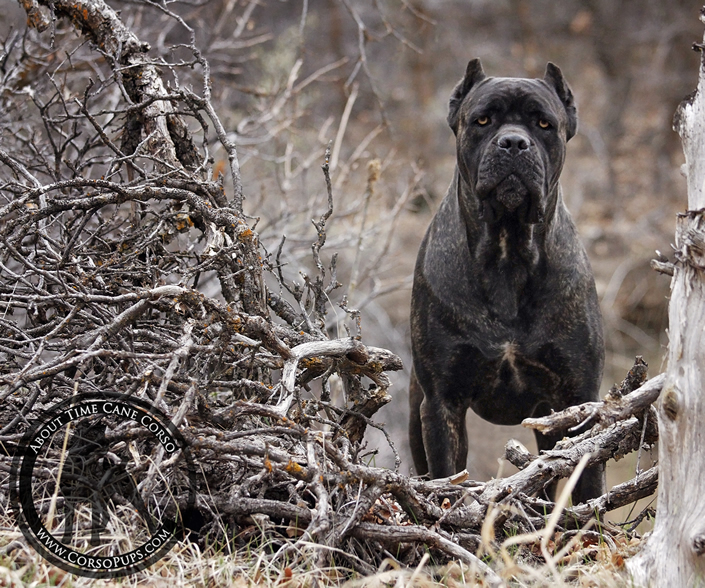 They are bred from our original foundation Chinga / Chaos line, combined with the best of our incredible imports - litter grandsire Champion Rothorm JY Dream Quantum of Solace, and great-grandsire Rothorm JY Dream Miss You Much Demon Amon. 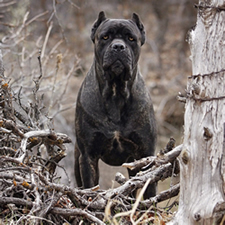 This already incredible pedigree was carefully complimented by a breeding with "Vader", Grand Champion CastleGuard Feel The Force at Fireside. 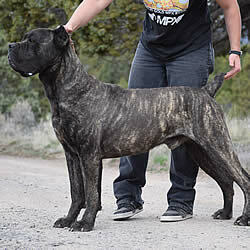 Vader is a direct son of Grand Champion Maximo's Jack, a grandson of CastleGuard's Teal'C, and a great grandson of Ravencreek's Valor di CastleGuard. 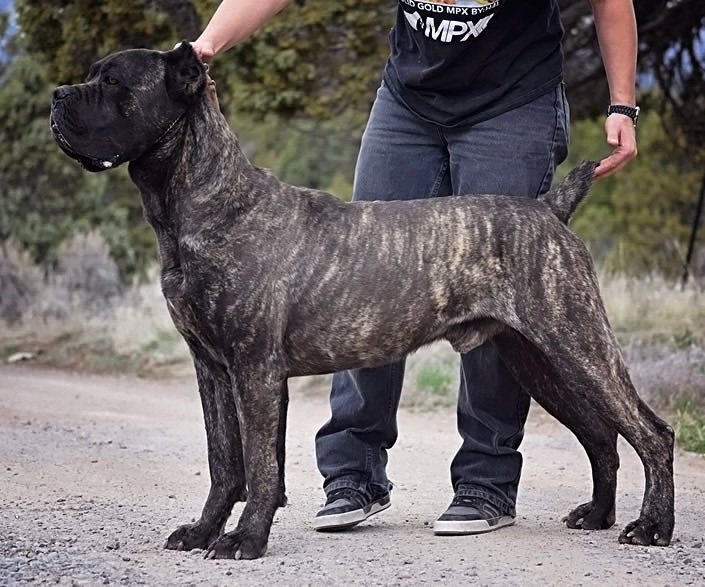 He brings in strong breed type and an outside pedigree that we feel compliments our existing lines for what we expect will be an exceptional litter! 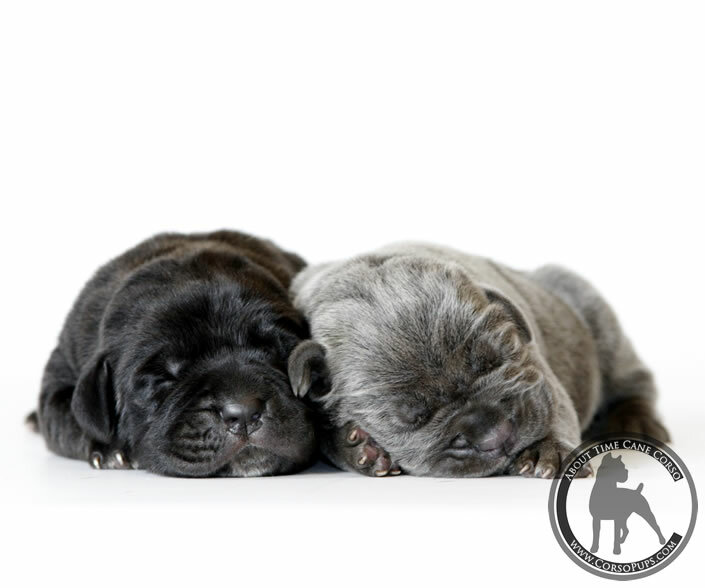 This is our litter, the culmination of years of rebuilding from our foundation pedigree with an incredible lineage of well-known impressive dogs, and outstanding temperaments. 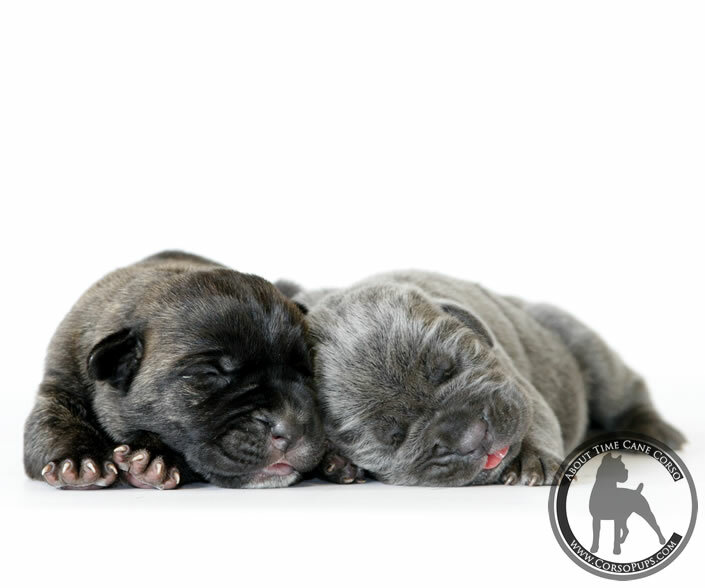 We bred this litter for ourselves, with the intent and purpose of retaining for ourselves. 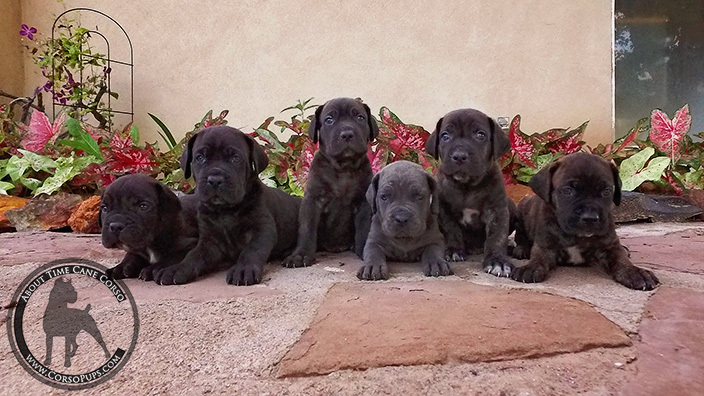 This litter is fully reserved. About Time's The Force WIll Be With You / "Always"
About Time's There Is No Try / "Yoda"
About Time's Never Tell Me The Odds / "Solo"
About Time's Path To The Dark Side / "Vader"